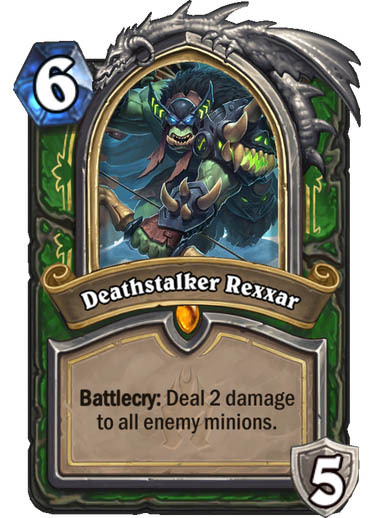 Blizzard has announced the Hearthstone: Knights of the Frozen Throne expansion, which will add Death Knights to the card game. 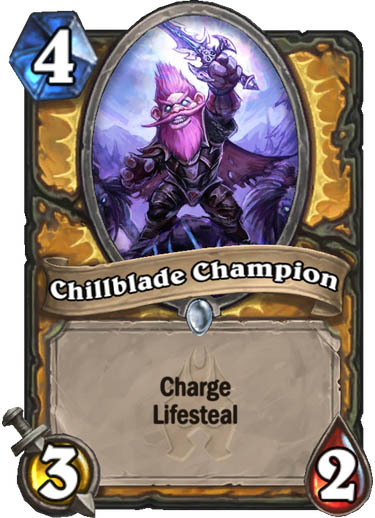 Next month will bring a new expansion for Blizzard's collectible card game, Hearthstone. 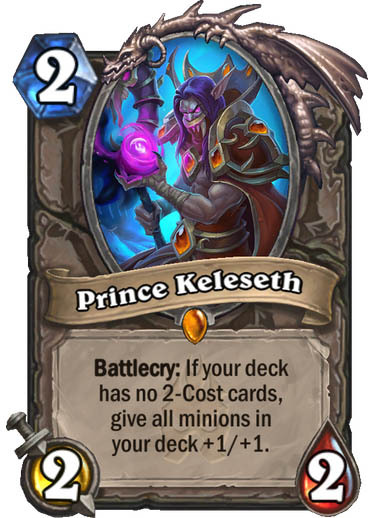 Titled Knights of the Frozen Throne, the new add-on will bring Death Knights to the card table. Players will head to the frozen north of Azeroth, Northrend, where they'll attempt to assault the Icecrown Citadel and control The Frozen Throne. Death Knights will be transformed versions of the game's current heroes. Thanks to nine new legendary hero cards, your heroes will get frost-covered armor and new, colder-themed versions of their powers. 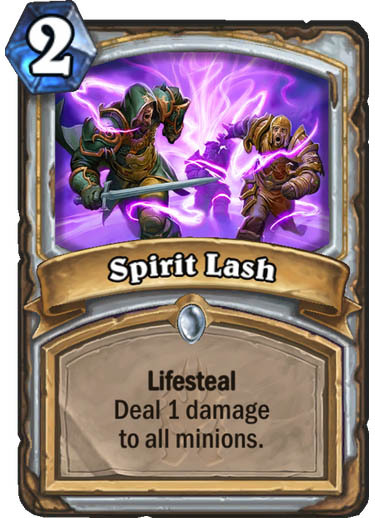 Blizzard is also adding a new ability, Lifesteal, that will let you heal yourself by dealing damage. The expansion will bring with it new free missions that any player can undertake. These missions will send you into Icecrown Citadel to take on bosses familiar to World of Warcraft players, like Professor Putricide and Sindragosa. 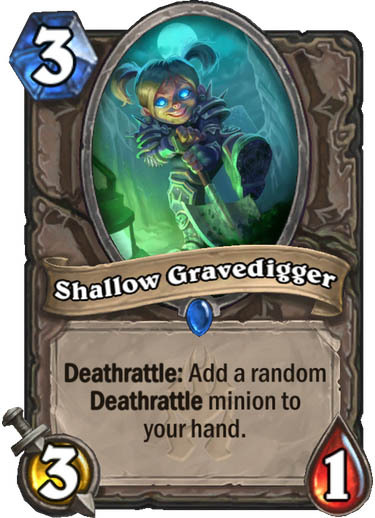 There's also a new prologue mission that will reward players with a random legendary Death Knight card. If you want to get in on the new expansion early, Blizzard is offering up 50-pack bundles for pre-order. You can only purchase one per account, and it will set you back $49.99.